Peoria’s Jump Simulation is being honored as one of the best in the world. The health care and engineering center is one of 20 globally to earn accreditation from the Society for Simulation in Healthcare in five distinction areas. An Illinois hospital has partnered with seven EMS providers to test a new app to improve communications. The Peoria County Coroner says preliminary autopsy results for 12- day-old Ean Mariotto, of Marseilles show his primary cause of death is related to severe head trauma. The infant also suffered multiple areas of blunt force trauma. 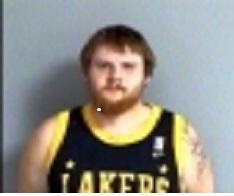 The Marseilles Police arrested and charged 30 year-old Jeffrey Price Tuesday in connection to the infant’s injuries. 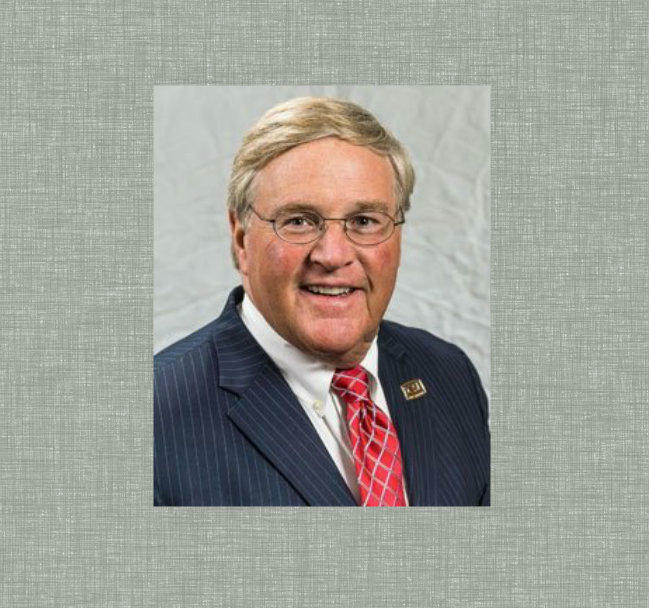 The Chief Executive Officer of OSF Healthcare System is retiring at the end of next year. Kevin Schoeplein started with the Sisters of the Third Order of St. Francis in 1978. He became CEO of OSF Healthcare System in 2011 and holds numerous state and national health care board positions. OSF St Joseph Medical Center in Bloomington, St Mary’s in Galesburg and St Antony’s in Alton are being recognized for outstanding patient experiences. The award is from Healthgrades. It’s an online resource for doctors and hospitals nationwide. 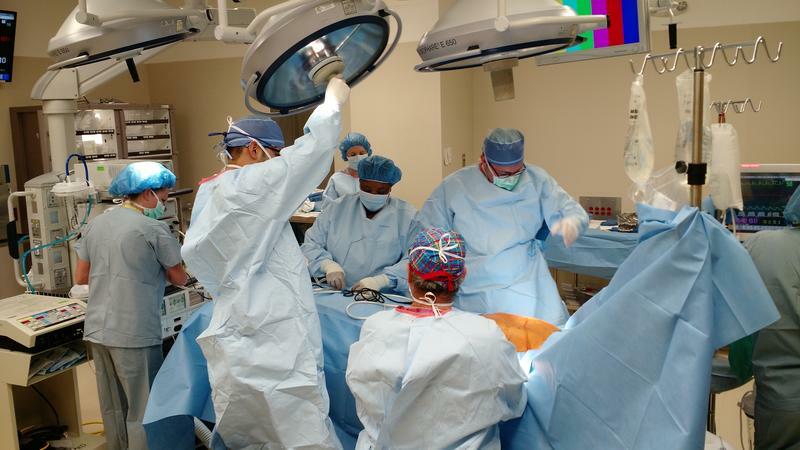 The OSF facilities are among 22 hospitals in state receiving such an honor. The award is based on patient surveys. 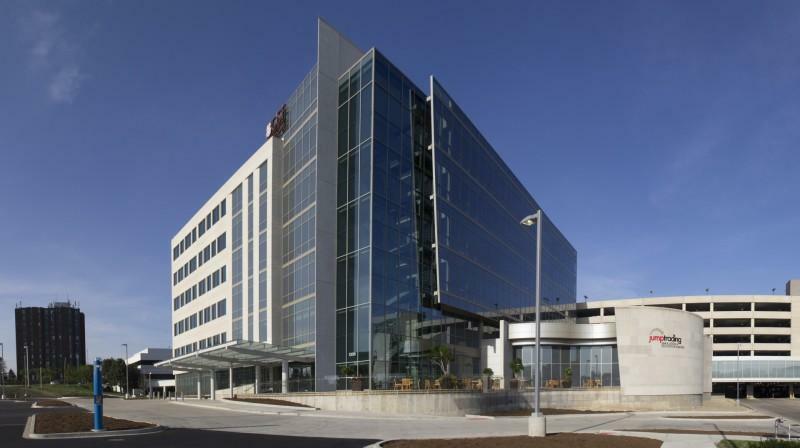 Tremont Medical Clinic is becoming part of the OSF HealthCare system. 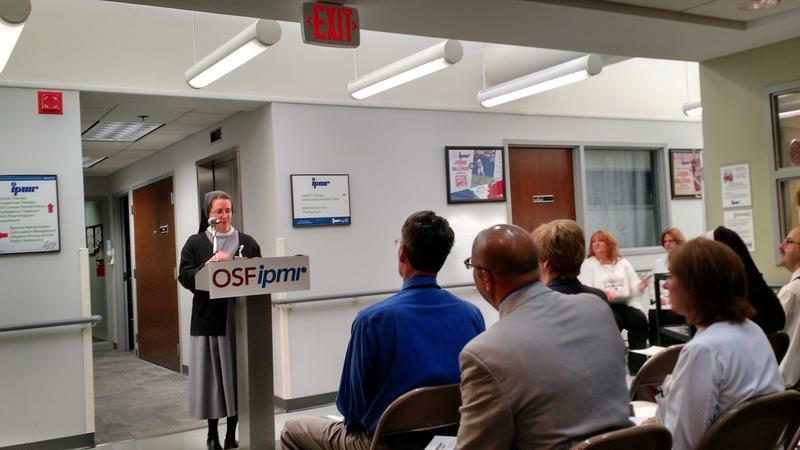 The clinic was welcomed into the OSF family at a blessing and dedication ceremony this evening. The transition means the facility will be renamed OSF Medical Group Tremont. The office will remain on South Locust Street and many of its medical staff will remain with the clinic through the transition. 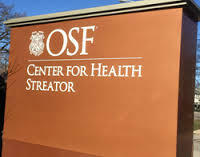 OSF HealthCare has the regulatory approval from the Illinois Health Facilities and Services Review Board to make the former Streator hospital a freestanding emergency center. Residents can now use their smartphone or computer to get virtual doctor visits from Peoria’s two major hospital systems. 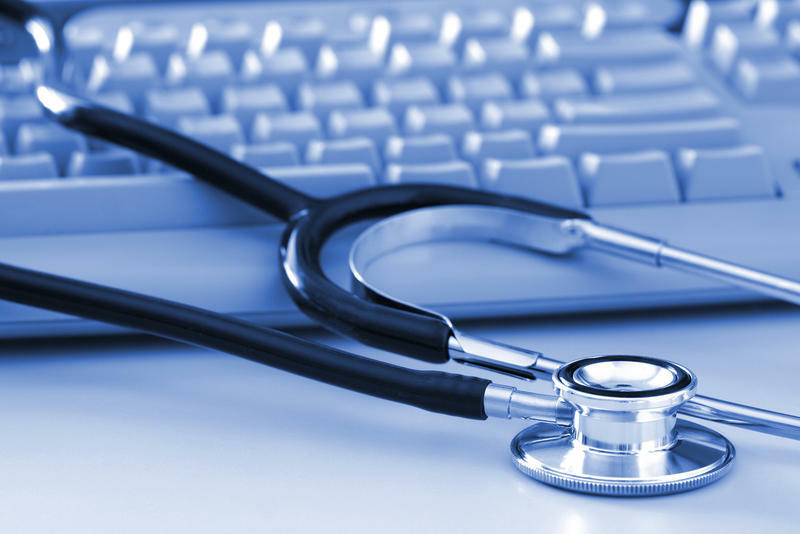 OSF HealthCare and UnityPoint Clinic are offering 24-seven online access to medical care. 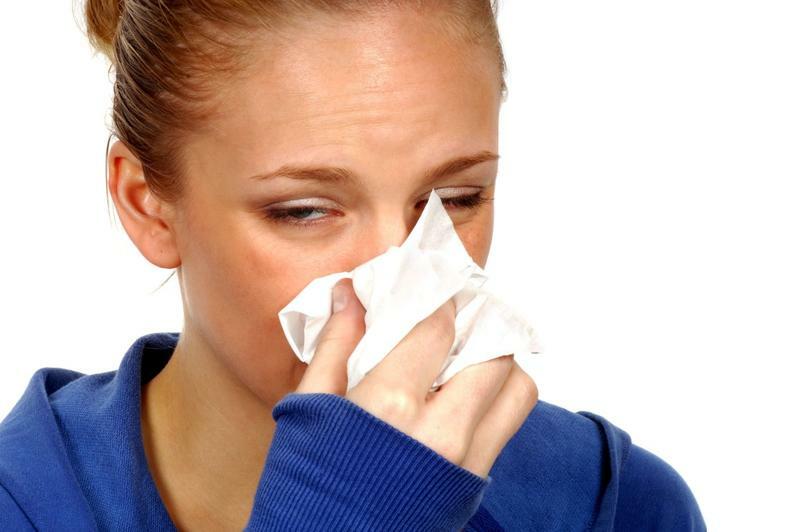 The goal is to use the virtual doctor interactions for minor issues like sinus infections, and cold and flu symptoms. There’s a per-use charge for both the OSF and UnityPoint systems. 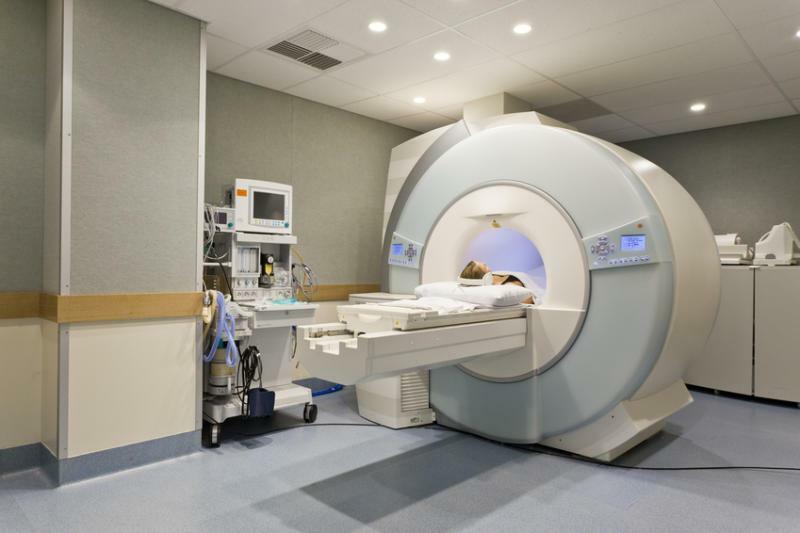 The doctors may also refer patients to a nearby clinic for physical treatment. 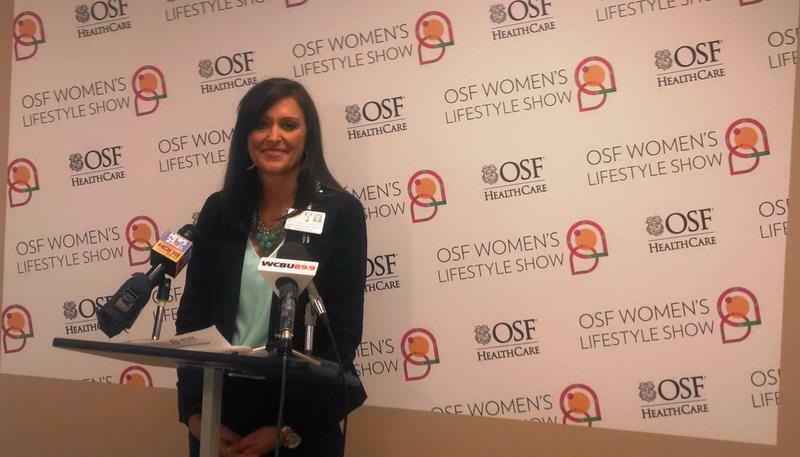 OSF St Francis Medical Center has purchased the Women's Lifestyle Show. Joy Miller and Associates announced earlier this year that this would be the last show. Hopwood says OSF hopes to bring an additional healthcare focus to the show. OSF picks up planning from this point forward. Area hospitals are asking people to limit visits during the heightened part of the flu season. A state review board approved an affiliation agreement between Mendota Community Hospital and OSF Healthcare System. The Illinois Health Facilities and Services Review Board gave its official nod to the deal Wednesday. 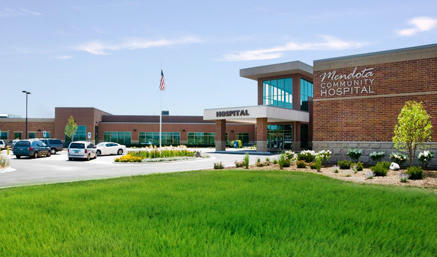 Mendota opened a new 25-bed critical access hospital in 2011. The complex includes a medical office building. The hospital has 12 staff physicians and 15 ER contract doctors. By comparison OSF employs more than 670 doctors with various specialties and another 300 advanced practitioners who are part of the OSF Medical Group. 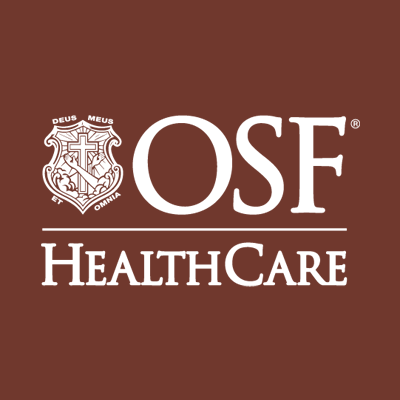 Saint Anthony’s Health System signed a letter of intent to affiliate with OSF Healthcare. The Alton-based hospital says the potential partnership will allow it to offer more specialty services and boost its ability to recruit doctors and nurses. Both OSF HealthCare and Saint Anthony’s Health System next enter into the phase of due diligence, the exploring the potential affiliation. A decision on whether to move forward is expected later this year. 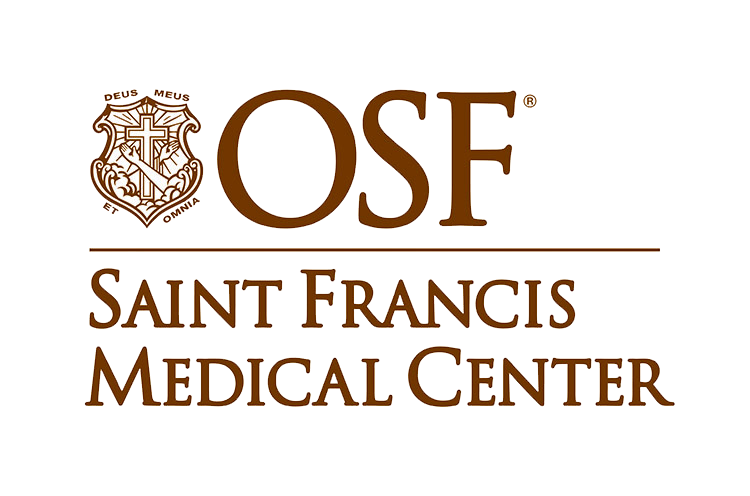 The OSF Saint Francis Medical Center’s Emergency Department has received a Level 1 Pediatric Trauma Center designation. OSF says it’s the first such state-designation in downstate Illinois. 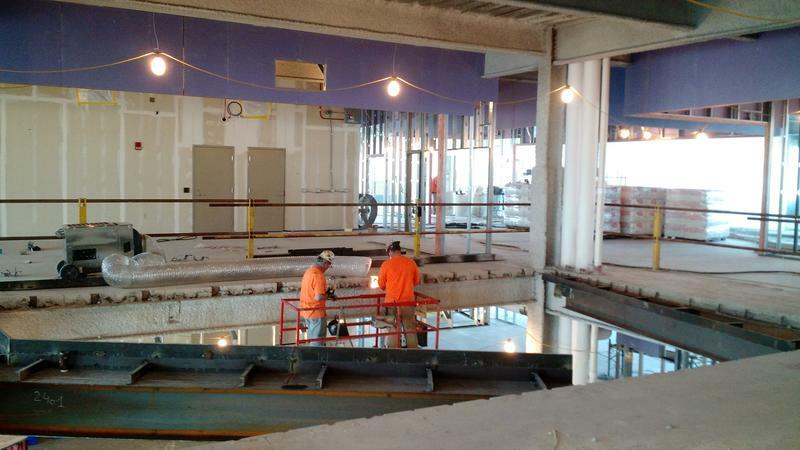 Kewanee Hospital is set to join the OSF Healthcare System next spring. Both groups signed an agreement, pending approval from the state review board in December. New medical research was on display at the Jump Trading Simulation and Education Center in Peoria. 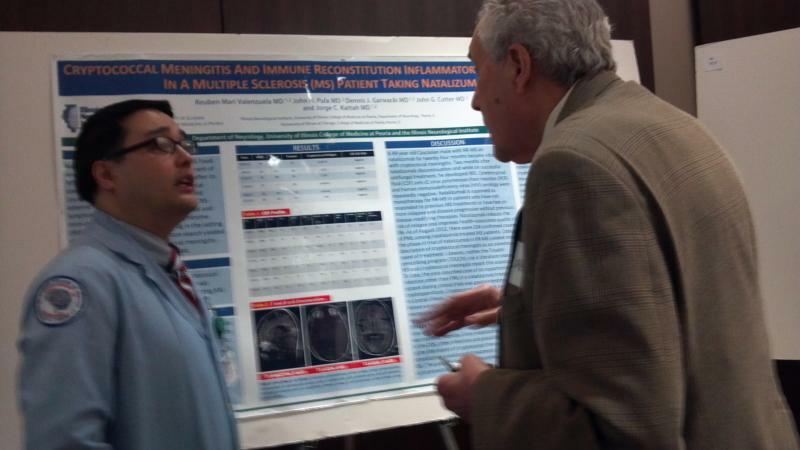 More than 40 resident physicians with the University of Illinois College of Medicine at Peoria presented their findings.